As we head towards the month of March there’s earnest debate on various noteworthy music sites about Miami WMC 2012, but there can be no doubt that there will be magical moments that will be talked about for months to come. The Bedrock showcase at Cameo (Thursday 22nd March) featuring John Digweed, Hernan Cattaneo, Guy J, Marco Bailey, Omid 16B, Henry Saiz, Denis A and Stelios Vassiloudis, will be a top party, as will John Digweed’s extended set at the Bedrock and Creations party on Saturday 24th at The Vagabond in downtown Miami. 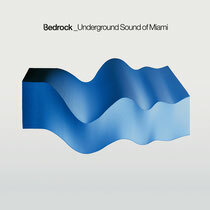 Keeping the Miami vibe, the ‘Bedrock_Underground Sound Of Miami’ features 10 exclusive tracks from some of Bedrock’s favourite artists and some exciting new names to the Bedrock roster, in a DJ-friendly unmixed format. It captures the essence of why electronic dance music is such an exciting prospect right now, showcasing the amazing underground talent, both established and new. From ambient sound-scapes, down-tempo vocal tracks and slo-mo house, through to deliciously deep house, tech-house and acid grooves, the debut artist album from Greece’s Stelios Vassiloudis, ‘It Is What It Is’ on Bedrock, showed the world that variety is the spice of life. 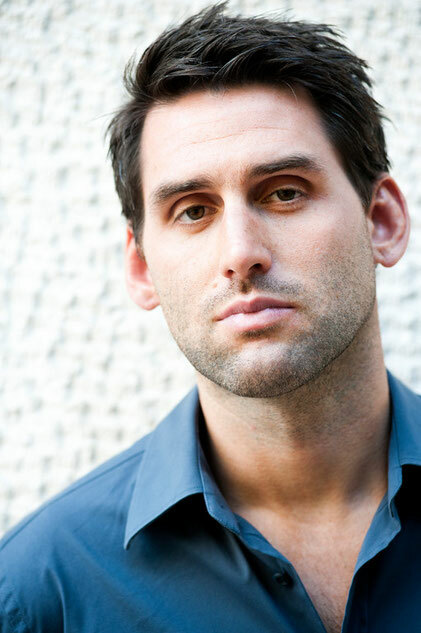 So it’s no wonder that Stelios, amongst others, makes two appearances here: flying solo on the inspired ‘West’ and teaming up with sometime collaborator Sasse (aka Klas Lindblad from Finland) on ‘Benedict’. For info on the other artists involved, check the full track-listing below.